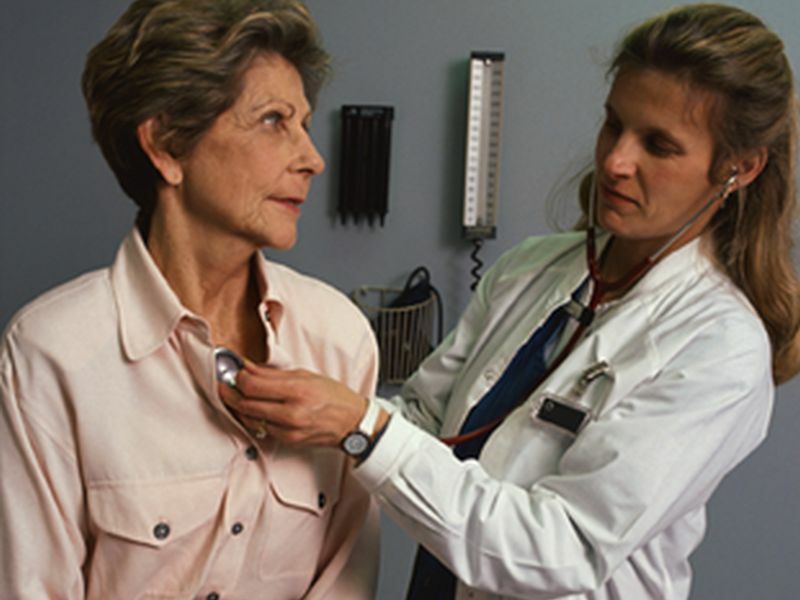 TUESDAY, Jan. 29, 2019 (HealthDay News) — Women diagnosed with breast cancer may face a higher risk of developing the abnormal heartbeat called atrial fibrillation (a-fib), Danish researchers report. 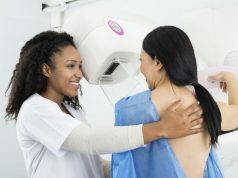 “Modern treatment regimens ensure that approximately 80 percent of breast cancer patients become long-term survivors,” said lead researcher Dr. Maria D’Souza. She is from the cardiology department at the Herlev and Gentofte Hospital in Hellerup, Denmark. Using Danish registries, D’Souza’s team identified more than 74,000 women diagnosed with breast cancer between 1998 and 2015. The researchers compared these women with more than 222,000 women from the general population. “This study was the first to show that women with recent breast cancer had an increased risk of developing a-fib. Our findings should encourage doctors to focus on the risk of a-fib in patients with recent breast cancer in order to diagnose and treat as early as possible,” D’Souza said in a journal news release. 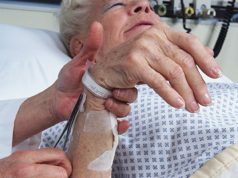 “Ultimately, earlier treatment may result in better stroke prevention,” she added.